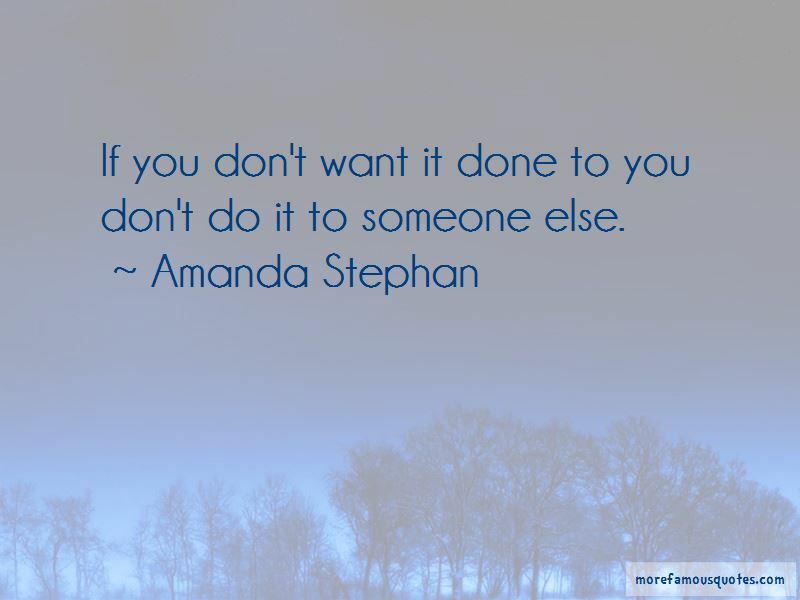 Enjoy the top 9 famous quotes, sayings and quotations by Amanda Stephan. Ian " she said quietly "I'd rather die than go back to you." "Be careful what you ask for you may get what you want. 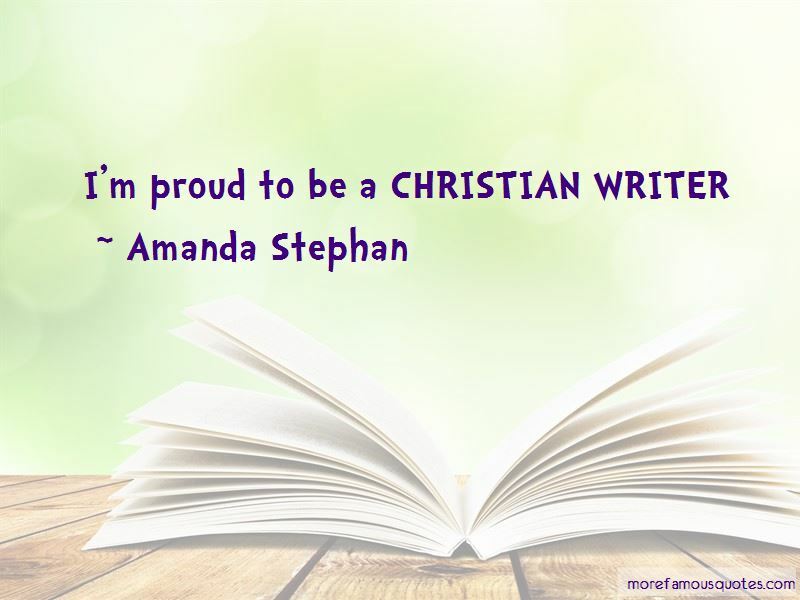 Want to see more pictures of Amanda Stephan quotes? Click on image of Amanda Stephan quotes to view full size.